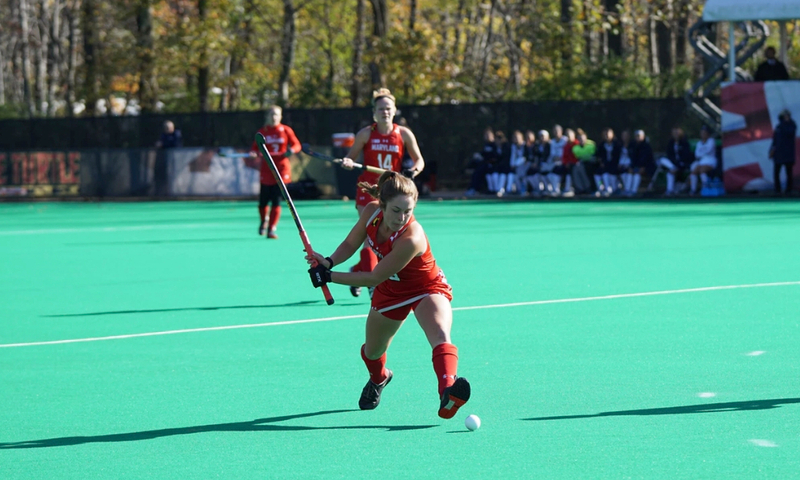 The FIH Pro League is heating up. What can we learn from these athletes? If you’re not paying attention to it, the FIH Pro League is getting tense. In late-April, both the GB men’s and women’s team will face off against Germany in the German city of Moenchengladbach. The Karate 1-Premier League is nearly upon us. Is injury getting in your way? 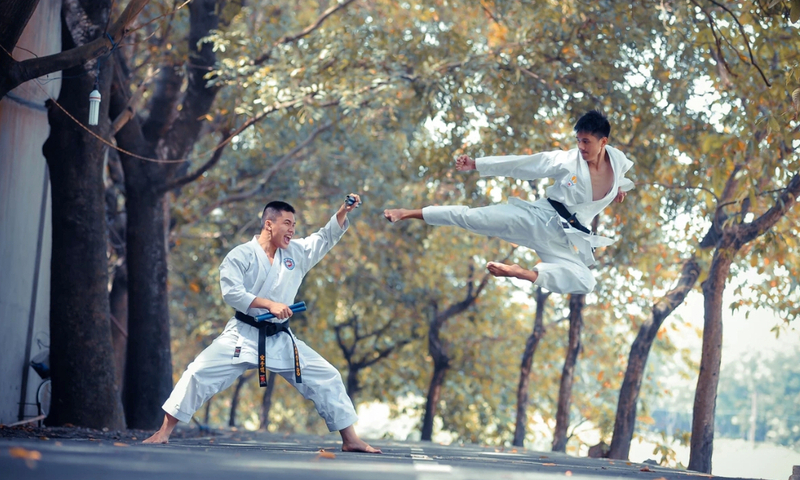 As the Karate 1 Premier League kicks off on April 19th, we take a look at how OPRO ambassador and Karate phenom Jordan Thomas stays ahead of his injuries in this contact sport. What do you think of when you hear ‘Everest’? You probably envision the ice-topped peak of the tallest mountain in the world. The word ‘challenge’ might even spring to mind. 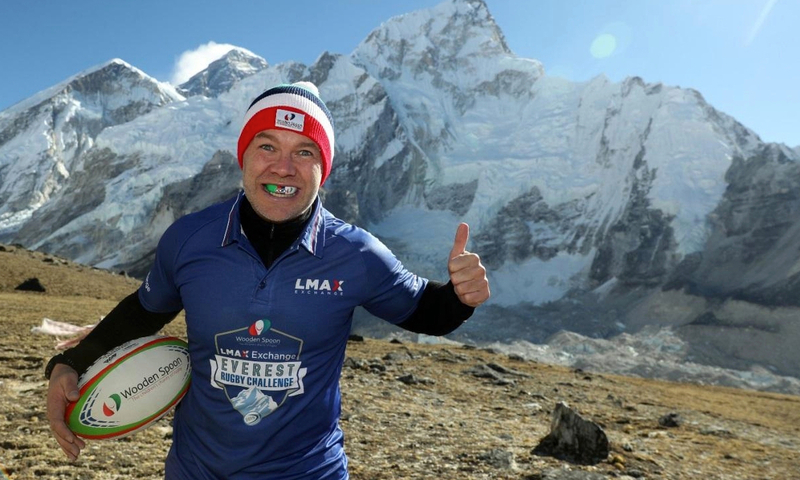 But, how many of you heard ‘Everest’ and thought ‘rugby’? It’s the Allianz National Football League Division 1 final. Just how tough is Gaelic football? 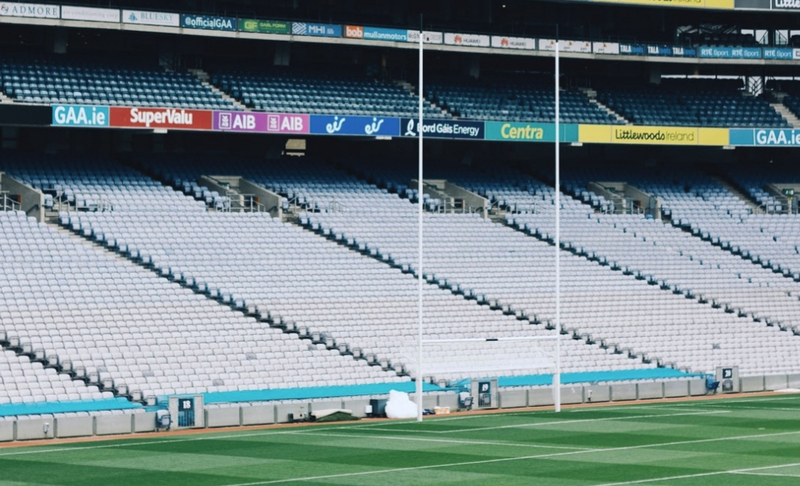 This year’s Gaelic football tournament will be at Croke Park, Dublin. As the anticipation for the final builds, we take a closer look at Gaelic football and its success as a sport. London steps into its 17th year as UFC host. How far has MMA come? There’s nothingquite like a home crowd. UK fans are eagerlyanticipatingUFC’s return to London at The O2. This will be the 11th live event in the capital, bringing the grand total UFC events to 24 across the nation. The Six Nations are upon us. Where is UK rugby heading next? Excitement is ramping up for the final day of the Six Nations. 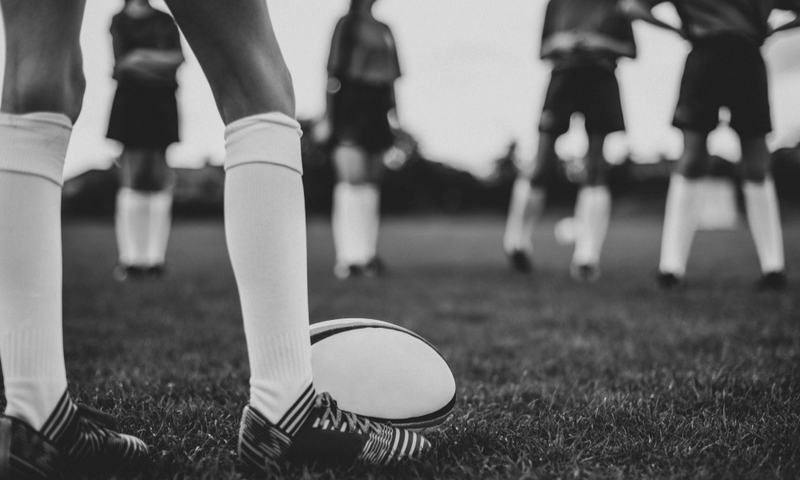 Excluding the Rugby World Cup, the Six Nations is one of the biggest dates in the rugby calendar, and fans watch on as the best sides in Europe battle it out for the championship. 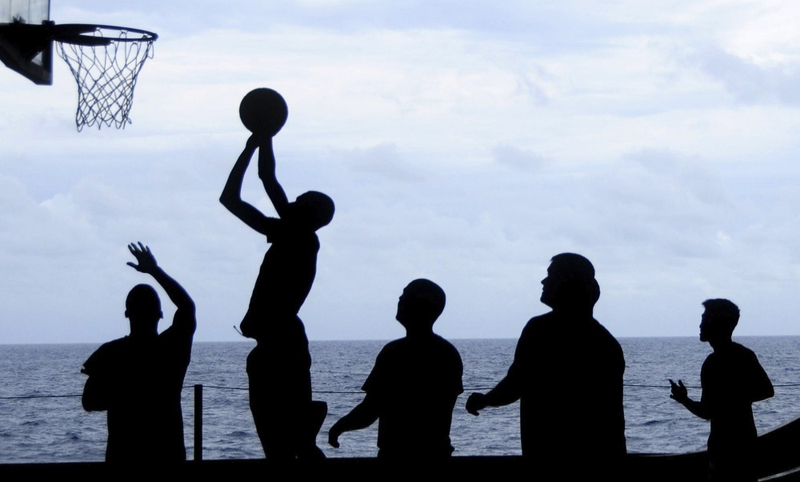 Basketball popularity has been growing rapidly in recent years. The NBA commissioner believes basketball will be the second biggest sport in the UK. Among teenagers, it has already achieved this. 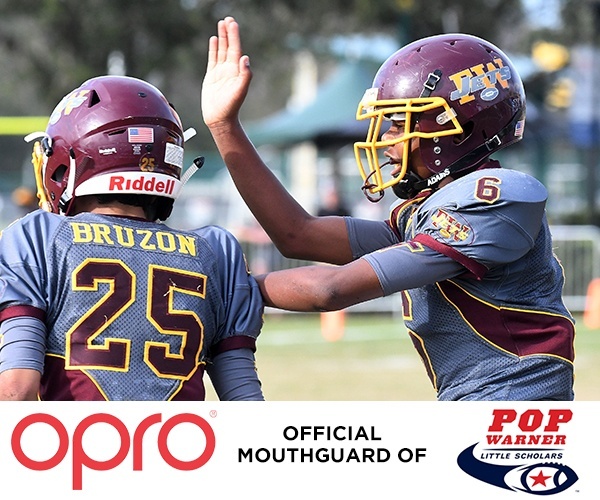 OPRO is now the official mouthguard of Pop Warner! OPRO and Pop Warner football are teaming up to support youth football players across the country through the All-American scholarship fund. By supplying mouthguards and contributing to the scholarship fund, OPRO is committed to empowering young athletes both on and off the field. OPRO announces the signing of England star and World Cup 2014 winner, Vicky Fleetwood as one of their brand ambassadors. Fleetwood will work with OPRO to not only inspire the next generation of athletes, but also to enphasize the importnace of wearing a mouthguard in sport. 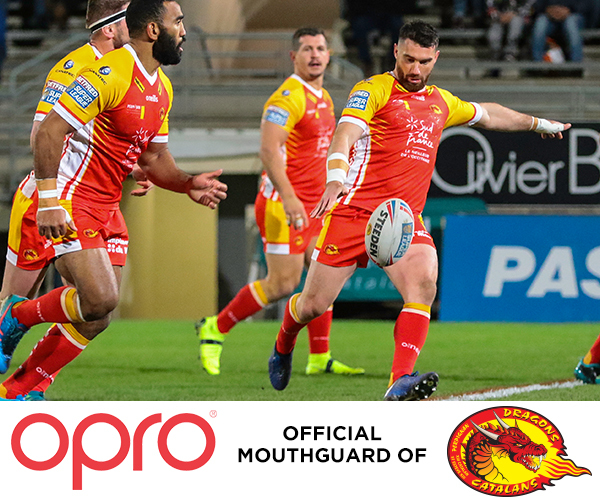 OPRO, the world’s largest manufacturer of the most technically advanced mouthguard, today announced an official partnership with Rugby League team, the Catalans Dragons. Based in Perpignan, France, and as the only non-English side to play in the top tier of the English Super League, the Dragons became the first non-British team to win the Challenge Cup last year since its inception in 1896. 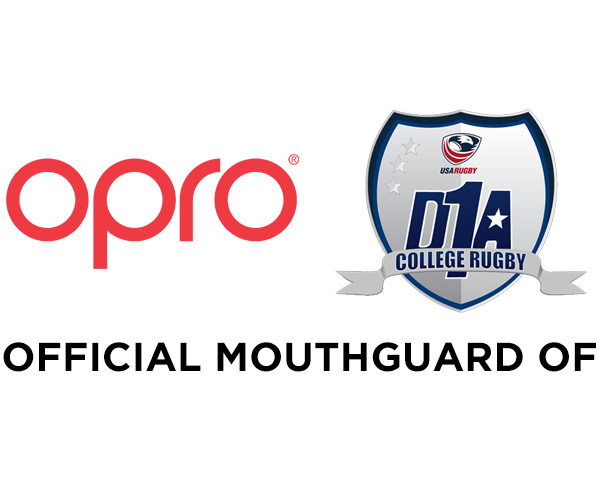 OPRO, the world’s largest manufacturer of the most technically advanced mouthguard, today announced their long-term partnership with Queensland Rugby Union (QRU), the governing body for the sport of Rugby within the state of Queensland, Australia. 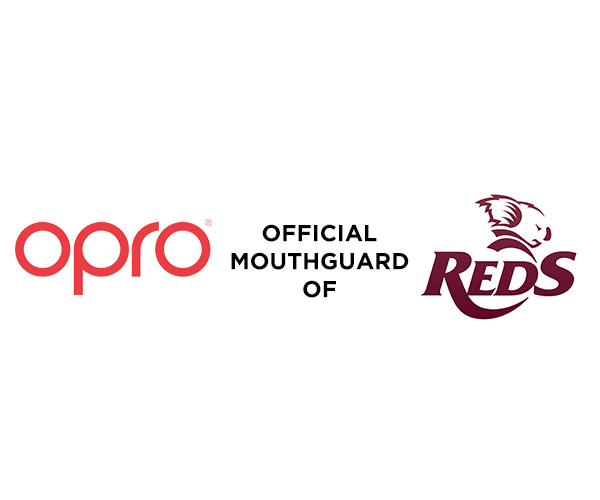 Furthermore, OPRO are the official mouthguard of the St. George Queensland Reds, who won the Super Rugby Championship in 2011 and whose squad is made up of several Australian Wallabies players. OPRO and New Zeland professional Super Rugby team, the Gallagher Chiefs announced the renewal of their long-term partnership. 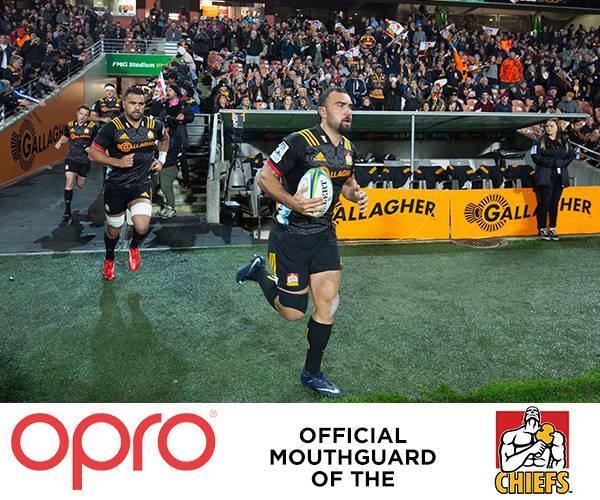 Containing many members of the current All Blacks squad, the renewal cements OPRO’s stance as the mouthguard of choice in New Zealand, also the Official Supplier to New Zealand Rugby themselves and three of Super Rugby’s five professional teams. 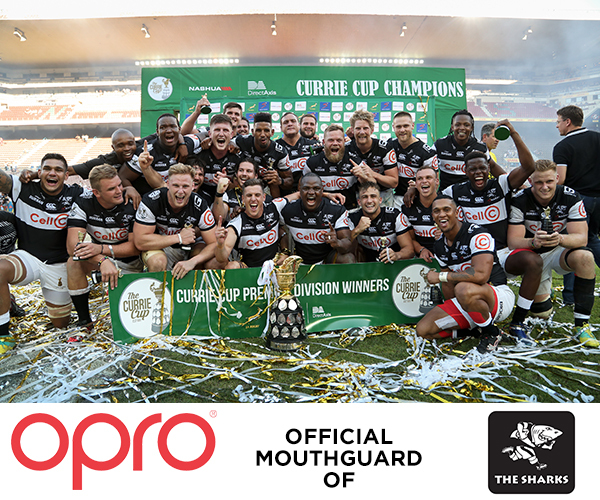 OPRO, the world’s largest manufacturer of the most technically advanced mouthguard, today announced an official partnership with South African Rugby Union team, The Sharks. 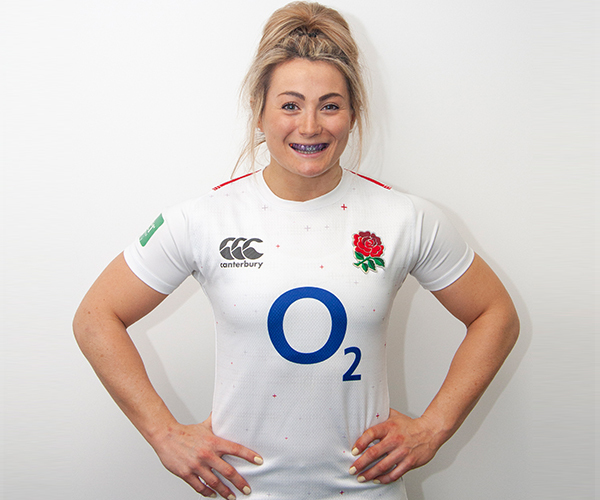 As part of the partnership, OPRO will ensure all Senior players and The Sharks Schools Rugby Teams (Under 12s and Under 18s) have the best protection for their teeth by providing them with their elite level mouthguards. 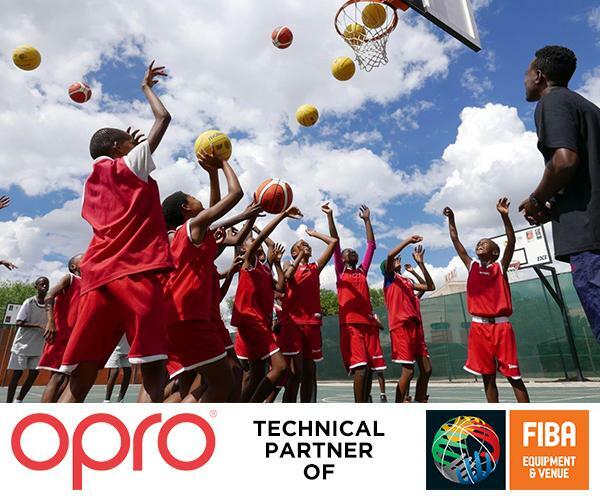 OPRO, the world’s largest manufacturer of the most technically advanced mouthguard, today announced a new partnership with the International Basketball Foundation (IBF), the social, educational and legacy arm of FIBA, which addresses the role of basketball in society, preserving and promoting basketball’s values and cultural heritage. 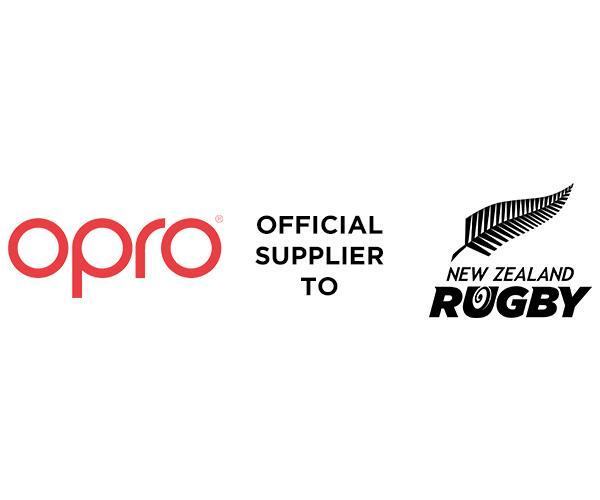 OPRO, the world’s largest manufacturer of the most technically advanced mouthguard, today announced the renewal of their long-term partnership with New Zealand Rugby (NZR), the national governing body for rugby in New Zealand from grassroots to elite level. 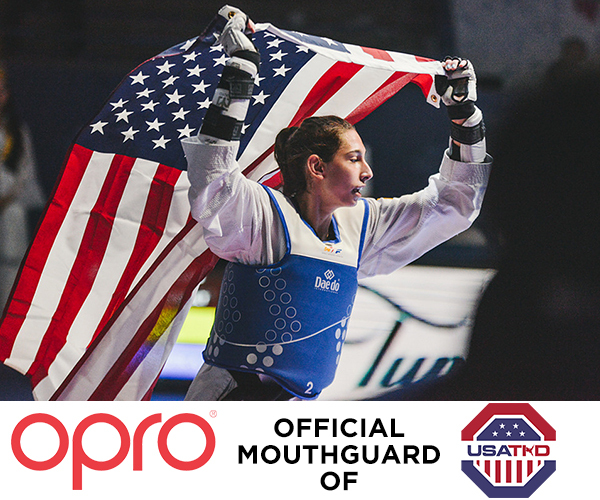 OPRO, the world’s largest manufacturer of the most technically advanced mouthguard, today announced a new long-term partnership with USA Taekwondo, the national governing body for Taekwondo in the USA. 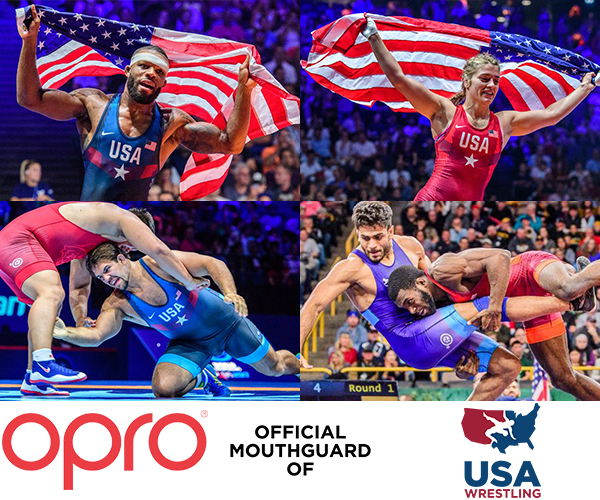 USA Wrestling is proud to announce that OPRO, the world’s largest manufacturer of the most technically advanced mouth guard, will be an official sponsor through the 2021 season. 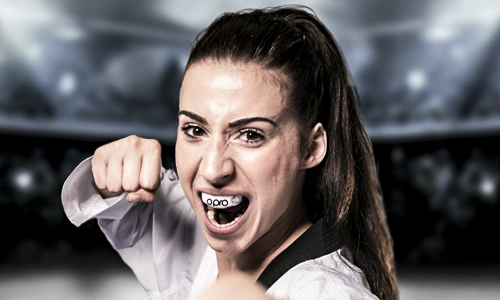 The sponsorship designates OPRO as the Official Mouthguard of USA Wrestling. The Taekwondo Grand Prix is taking place this weekend in Manchester, England and with valuable qualifying points for the Tokyo 2020 Olympics up for grabs, we took some time to catch up with Taekwondo World Champion and OPRO ambassador Bianca Walkden. 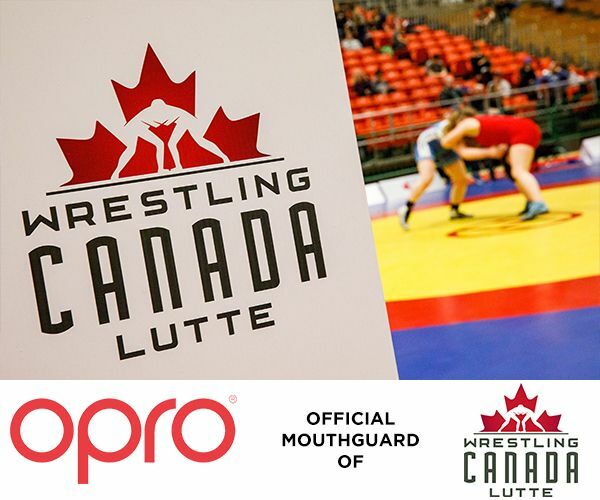 OPRO, the world’s largest manufacturer of the most technically advanced mouthguard, announced an official partnership with Wrestling Canada Lutte, the national governing body for Olympic style wrestling in Canada. 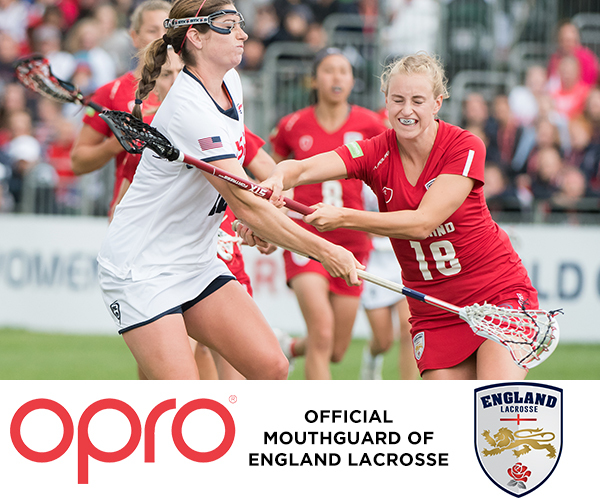 OPRO, the world’s largest manufacturer of the most technically advanced mouthguard, today announced their official partnership with England Lacrosse, the national governing body for Lacrosse in England.